Once upon a time concrete was gray, boring and strictly utilitarian. 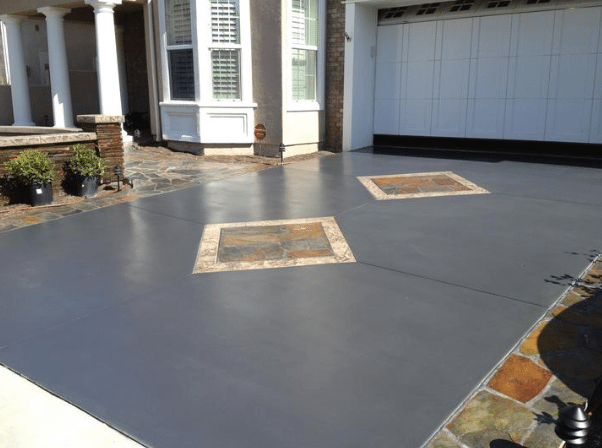 Modern advancements in concrete products have made decorative concrete one of the most desirable finishes—with the added bonus of versatility, durability and cost effectiveness. The many faces of concrete include stamped or textured concrete, stenciled concrete, patterned finishes, paint and stain. These decorative finishes can be applied to concrete patios, interior floors, countertops and more. Stamping is a decorative finish designed to mimic stone, slate, tile, brick, pavers, even wood. Creative and affordable, stamped (or textured) concrete offers great versatility when it comes to mixing pattern and color. Intermountain Concrete Specialists carries a wide selection of texture mats, skins and stamping tools for a variety of natural-looking and man-made pattern options. As a decorative surface finish, there are virtually no limitations to stenciled concrete designs. Stenciling is fairly easy for DIYers, and pros are able to offer custom designs, making it a great alternative to the many faces of concrete. Integral color, applied when wet, achieves deep color throughout the depth of the concrete slab. Stain imparts a deep, rich color that infuses into the concrete. 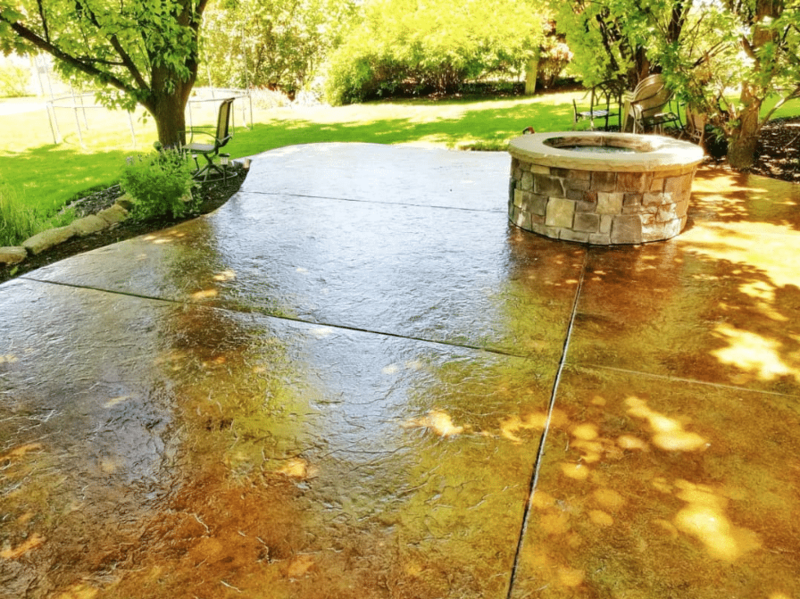 Concrete stain comes in two types, acid-based chemical stains and water-based acrylic stain. 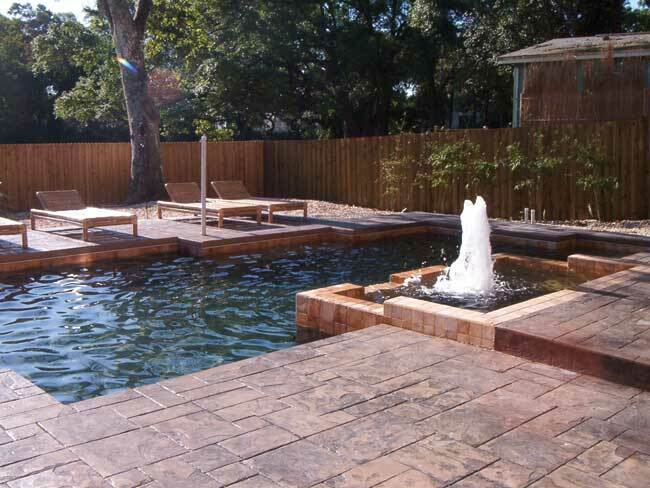 Staining is a great way to bring new life to old concrete. 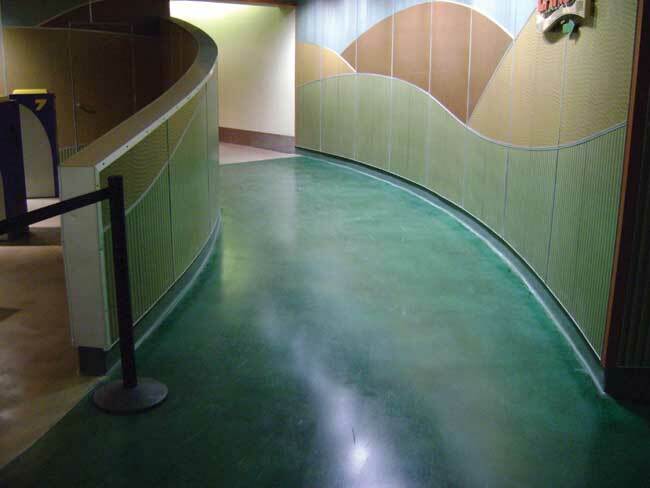 Concrete dye is a time-saving color enhancer ideal for vertical and surface applications, such as stenciling. 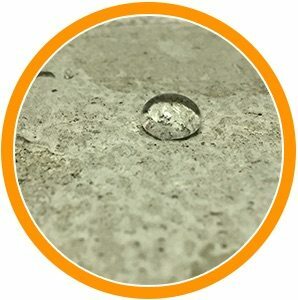 Create a new blank canvas with microtoppings, a thin cement-based layer applied to existing concrete. Once the overlay has been applied, it can be stamped, stained or stenciled. Bring life to decorative concrete ideas with the many faces of concrete. We carry the latest innovations in decorative concrete trends, including premium concrete stamps and texture mats, seamless texture skins, integral colors, color releases, hardeners, dyes and stains, coatings, sealers, border and accessory tools, forming equipment and much more. Visit an Intermountain Concrete Specialties location and let our expert staff show you how decorative concrete can enhance your space.